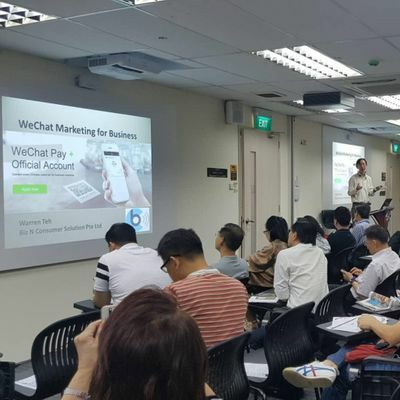 There are over 1 billion WeChat active users as of 2018, 3 of 4 Singapore mobile users on WeChat. With The Belt and Road Initiative (BRI) by China, aims to strengthen infrastructure, trade, and investment linking China to Central and South Asia, you will foresee more Chinese businesses influences. If you've not started, there's really no reason stopping you from at least taking that first step. Business Entreprises Seeking to reach out China/ Chinese market. Career Changers Attempting to start an exciting career in the mobile commerce industry. Marketing Professionals Stand one step ahead of your peers knowing this Chinese social media. 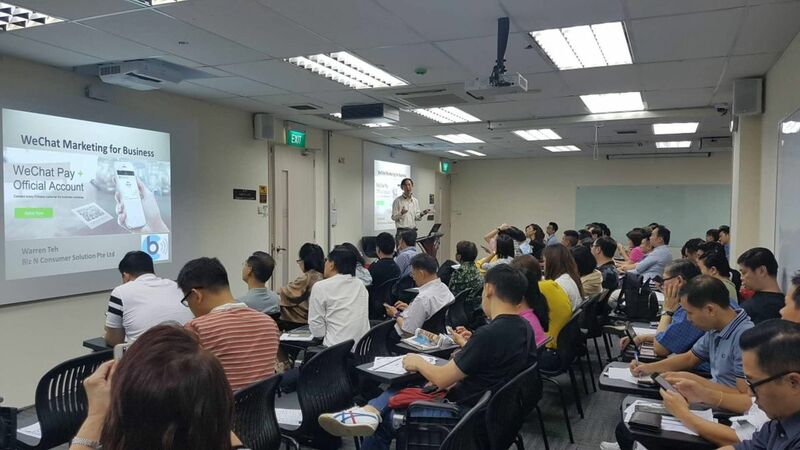 This workshop is conducted in English and can explain in Mandarin upon request. Up to 20 seats only, reserve your seat now!